"Thank you for making this miracle possible". The name of her daughter is unknown. As well as who is the father of the child. 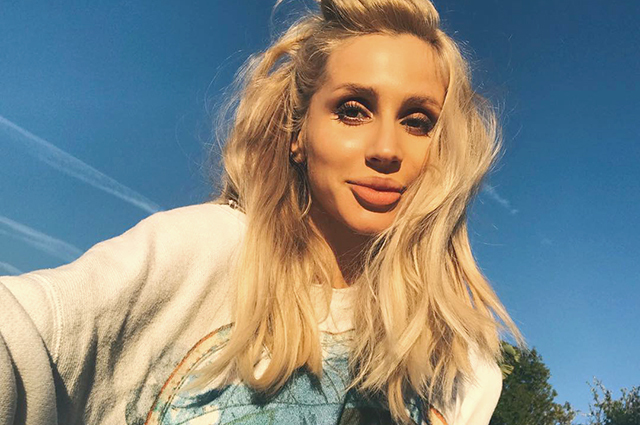 However, the media believe that Loboda gave birth to the second daughter from soloist of the Rammstein Till Lindemann, whom she met in the summer of 2017 in Baku at the festival "Heat". The singer neither confirmed nor denied these rumors. Recall, Svetlana also has a daughter Evangelina, which she gave birth from the dancer Andrew Tsar.